Removing undesirable chemicals, suspended solids and gases. 2020 10th International Conference on Future Environment and Energy (ICFEE 2020) will be held in Kyoto, Japan during 7-9 January, 2020. 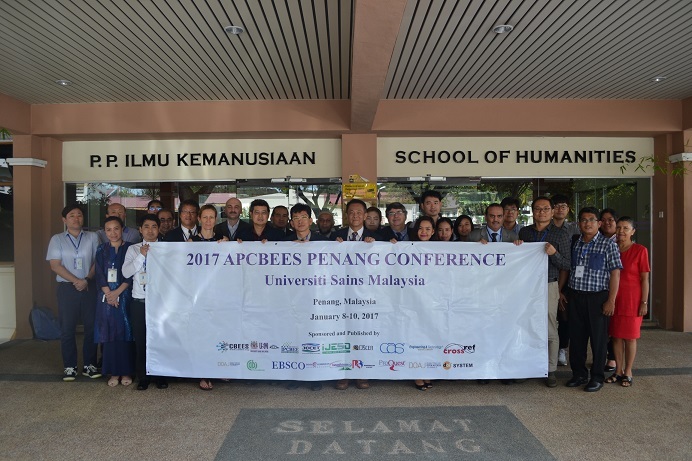 ICFEE 2020 is sponsored by the Hong Kong Chemical, Biological & Environmental Engineering Society (CBEES). 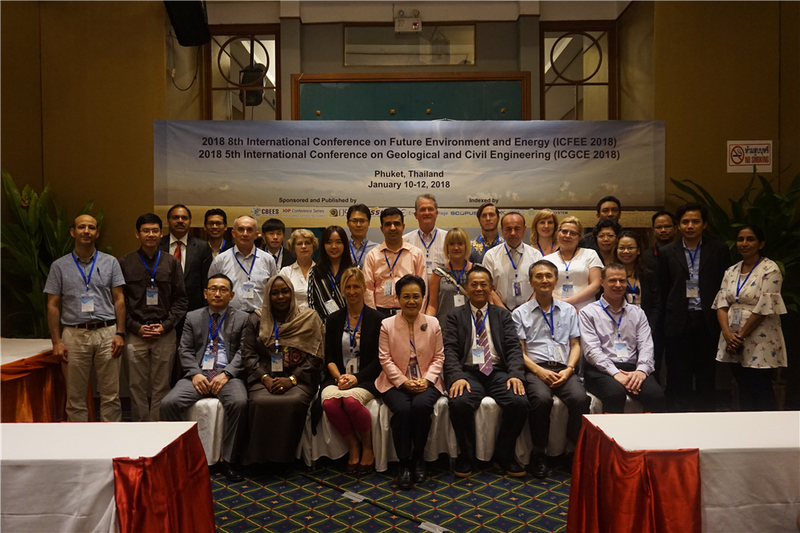 It is one of the leading international conferences for presenting novel and fundamental advances in the fields of Future Environment and Energy. It also serves to foster communication among researchers and practitioners working in a wide variety of scientific areas with a common interest in improving Future Environment and Energy related techniques. Abstract submissions are also accepted for a few authors who don't expect any publication of your papers, you're welcome to submit the abstracts to us which will be sent to at least two techinical committees for a brief review, and present your papers at the conference without publishing. Please submit your full paper/abstract to us via the iConference Electronic Submission System or email icfee@cbees.org. Fast registration channel are opened for presenters and listeners. Enter from here. For papers submitted to ICFEE 2019, after the peer reviewing process by at least 2-3 experts ,all the accepted papers will be published into International Conference Proceeding, which is indexed by EI Compendex, Scopus, Thomson Reuters (WoS), Inspec,et al. To register as an author, you're supposed to submit your full paper to the conference first, once your paper gets accepted after review, then you can register to get it published, also you get to present your paper at the conference orally or by poster. If you just plan on making oral/poster presentation at the conference without pulishing your research work, then you should register as a presenter for participation. 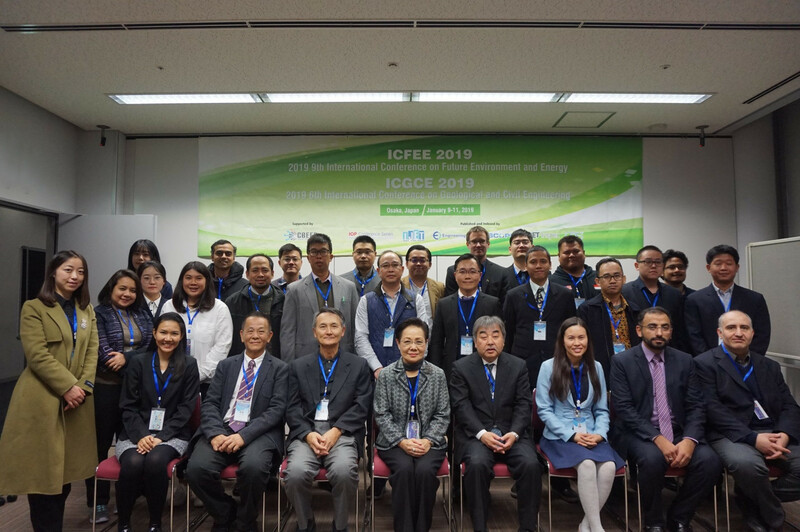 ICFEE will be held annually as a leading platform for people working in the field of environmental research to communicate and exchange about their research results and the problems they have encountered during their research.